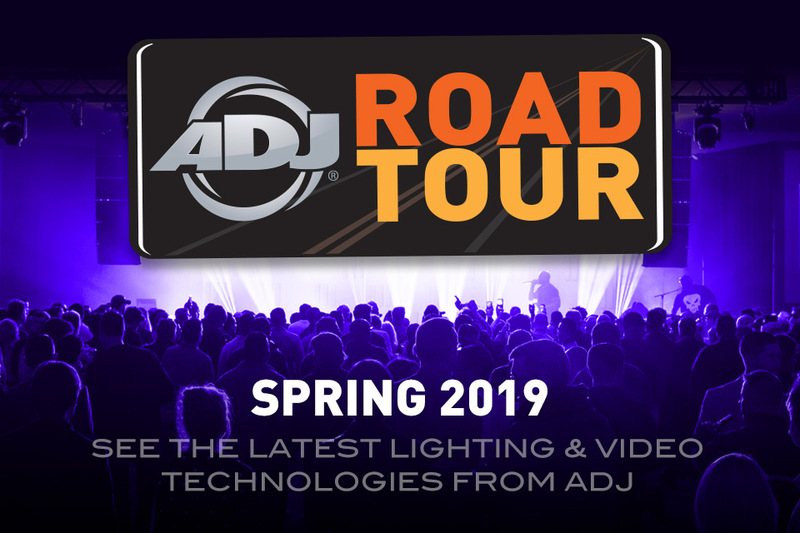 ADJ Lighting has announced four spring Road Tour dates to demonstrate their latest lighting, video and audio technologies. 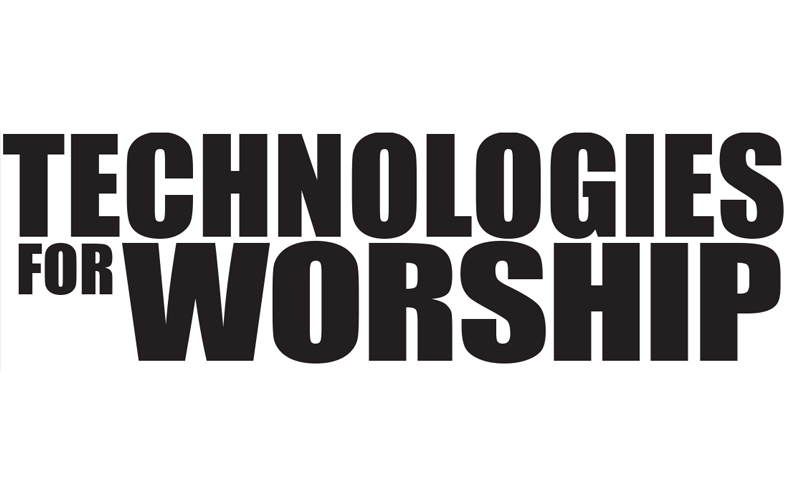 The company will highlight the latest lighting technologies that were on display at NAMM 2019, plus new products that will debut at Prolight + Sound 2019 in Frankfurt, Germany. 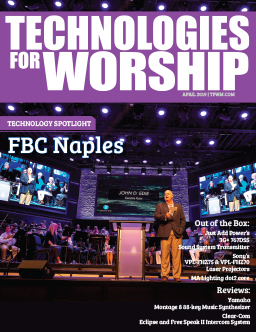 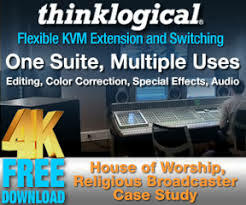 ADJ will offer hands-on demos of the AV2 high resolution video panels, plus the brand new Hydro Beam X2 IP65-rated beam moving head, Vizi Wash Z19 and Par Z Move zoomable moving heads, Entour Ice low-lying fog machine, the Encore Burst Series of blinders, as well as other pro-line products for professionals looking for lighting solutions for event production, houses of worship, nightclubs, bars and lounges, fun centers, rental houses and for mobile entertainers.